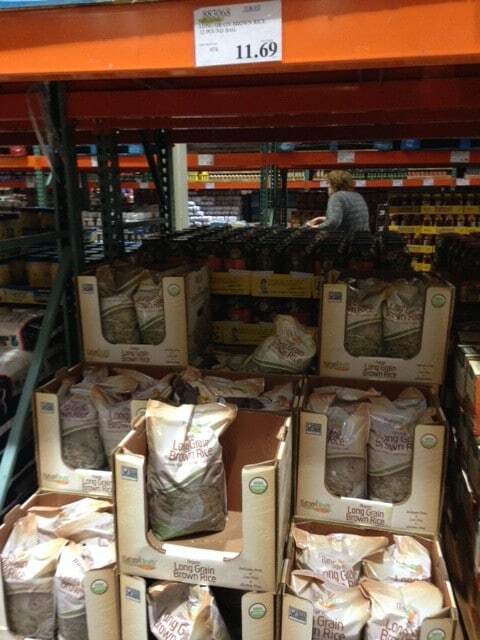 I found a whole bunch of new natural and organic products at Costco the other day, including some fantastic deals on organic bread, organic quinoa, organic rice, avocado oil, raw honey and nearly 20 more! 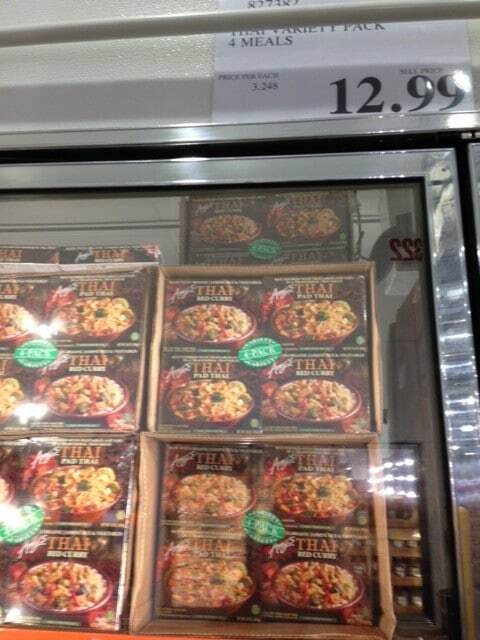 Check out the new product price list below. 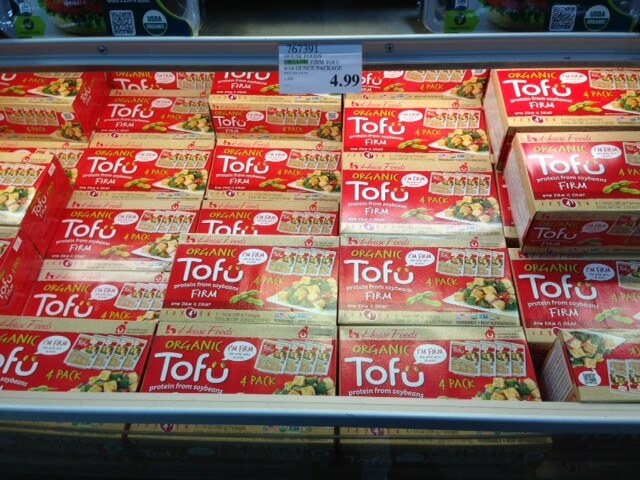 I was especially excited about the organic rice and quinoa deals. 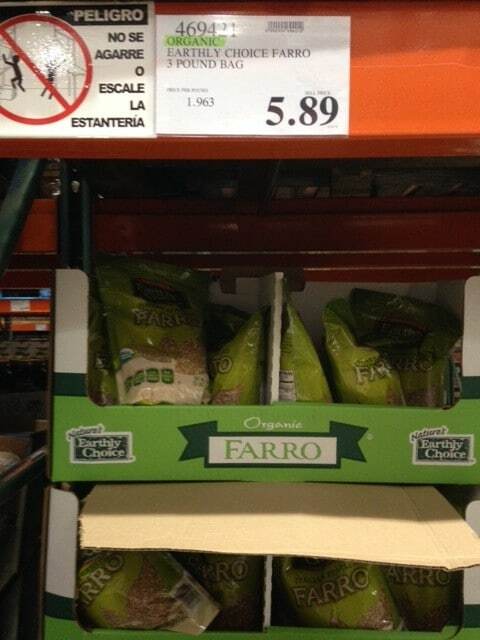 Organic brown rice runs as high as $5.69 lb. 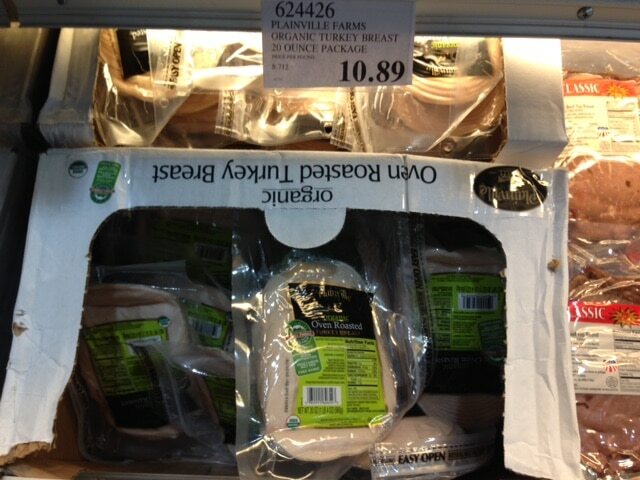 pre-packaged and $2.99 lb. 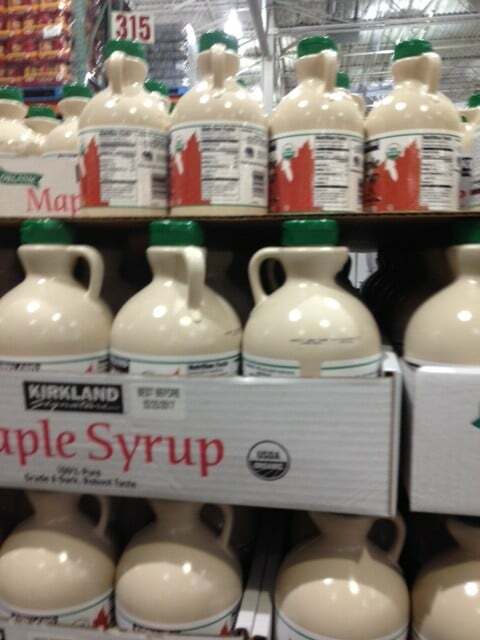 when bought in bulk, so $.97 lb is a steal! 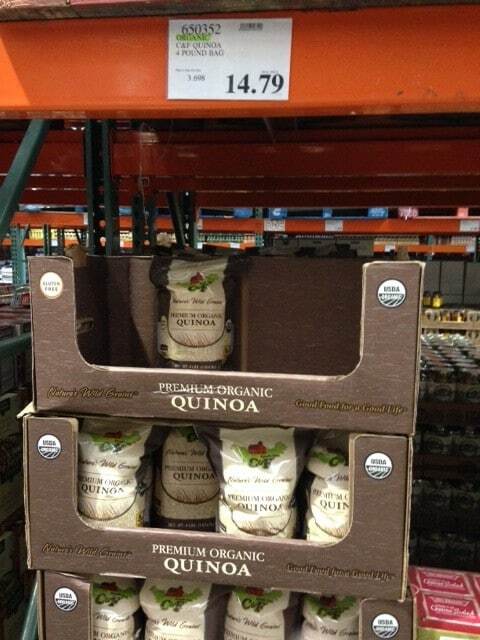 Same with the quinoa at $3.69 lb., which normally goes for $6.75 prepackaged and $6.35 bulk. 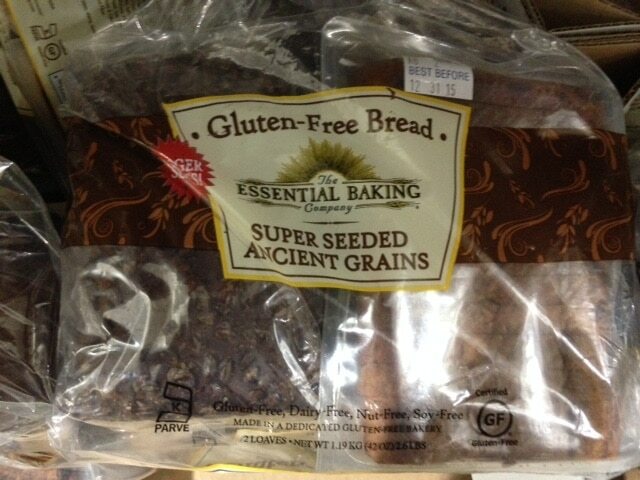 Grab these cheap grains next time you’re there as you never know how long they’ll keep certain products around. 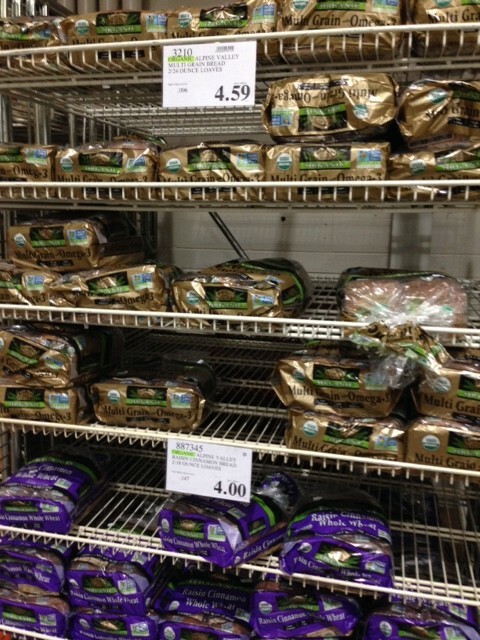 The organic bread is also an amazing deal (as low as $2 a loaf) as that would normally run you around $4 anywhere else. 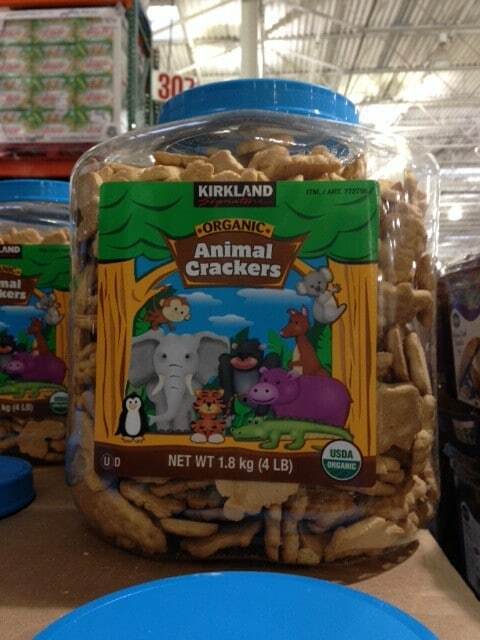 What organic deals have you found at Costco lately? 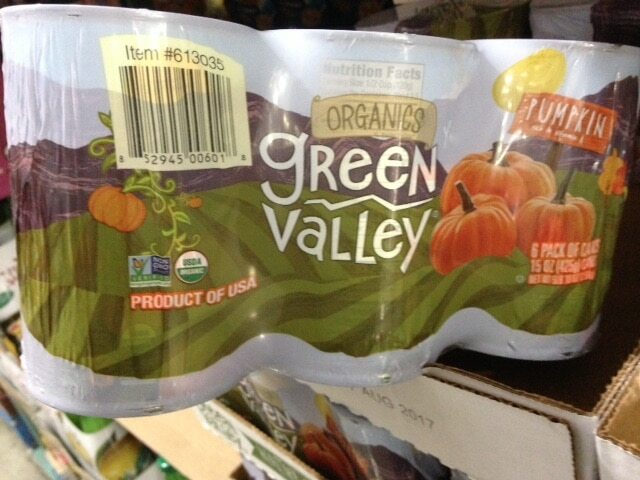 Does Costco carry Italian Volcano organic LIME juice?